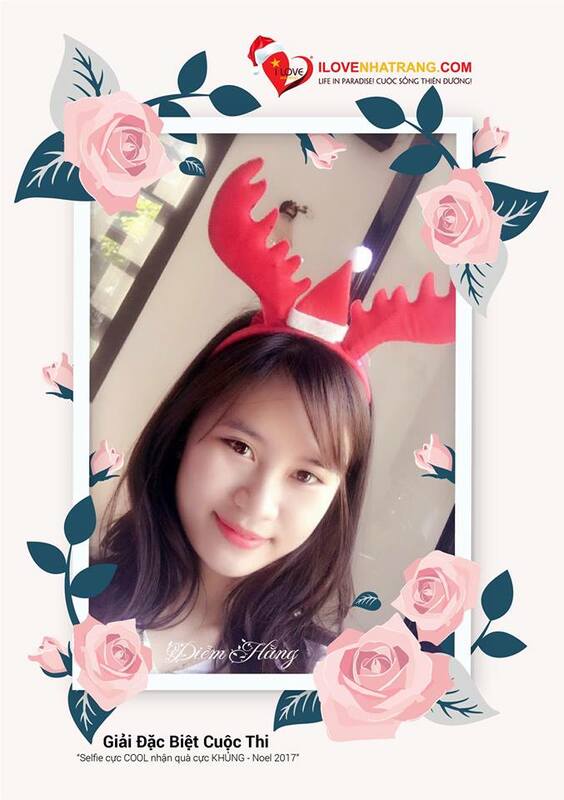 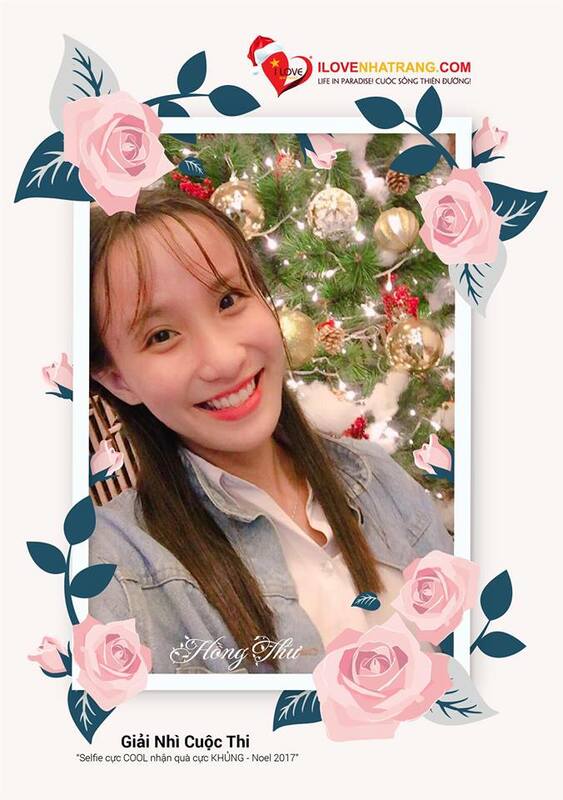 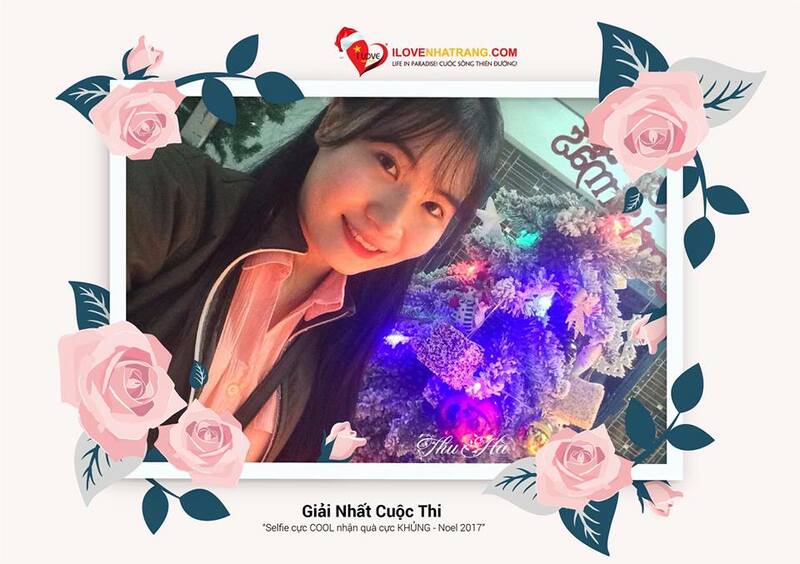 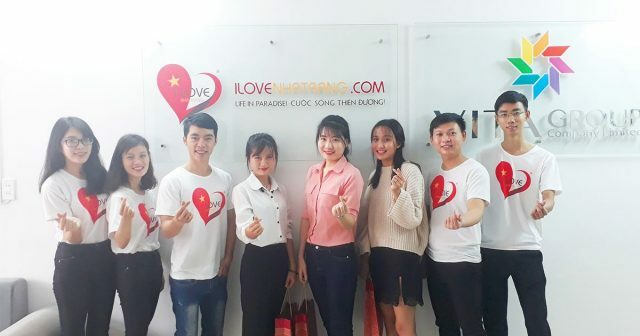 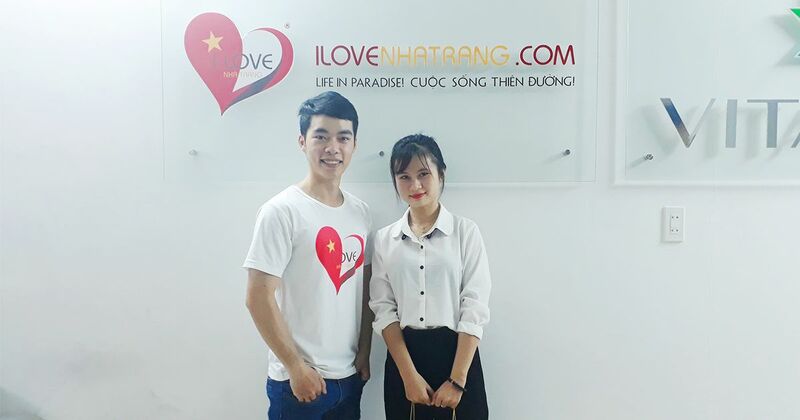 On 31.12.2017, the ILOVENHATRANG.COM Community held an awards ceremony for three lucky winners in the “Selfie cực COOL – Nhận quà cực KHỦNG” contest. 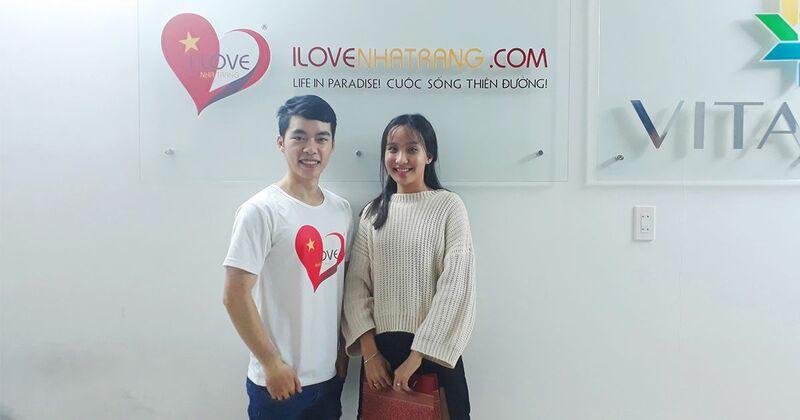 ILOVENHATRANG.COM Community would like to thank you for attending the event. 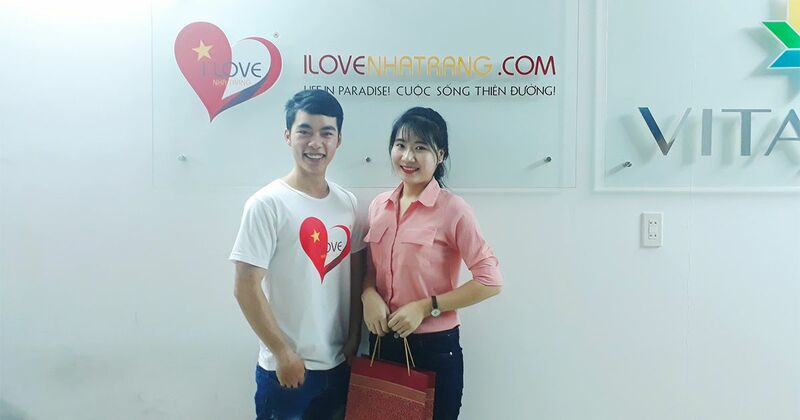 Hope you always support and accompany ILOVENHATRANG.COM offline!